I recently made this post in a kayak catfishing group but I wanted to share it here and expand on it a little more because I think we have a chance to set a good example and make a real difference going forward. 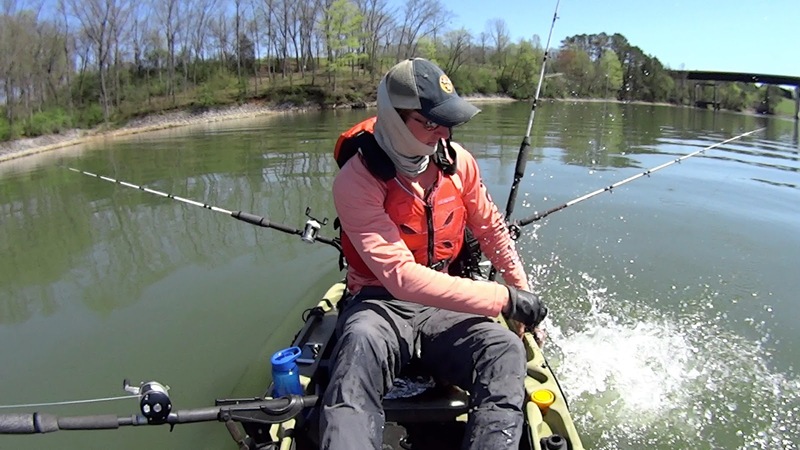 Kayak catfishing is just now beginning to grow in popularity. Everyone currently participating in this sport is going to have the chance to positively/negatively affect the future of it and have an influence on new anglers as they enter the sport. The example we set today will be the example that is followed in the future. Because of this, I feel we have a great responsibility to promote conservation and protect the future of these fish and our sport. While it is your right to keep any fish you catch, I highly encourage you to release any catfish over 10lbs. 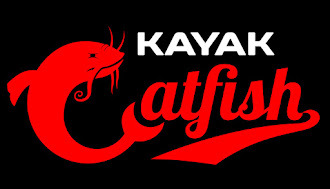 This protects trophy size fish and sends a message to new anglers entering the sport that kayak catfishing is about conservation of these trophies. Along with this idea, when fishing for trophy size fish, we need to be prepared to catch them. CPR (catch, photo, release) is great but I fear it does little good when a fish is kept out of the water for an excessive amount of time. Watch Youtube or check out a Facebook live feed on any given day, and you will see example after example of people keeping the fish out of the water for 8, 10, 15+ minutes at a time while they reel in another fish, weigh them, get still pics, go live on video, etc. Fish that are kept out the water this long may swim off when they are released, but what are their chances of actual survival? To my knowledge, there have been no studies conducted to validate my point but common sense says the longer a fish is kept out of the water, the less likely it is to make it. I am not trying to attack anyone or call out any one individual. I have been guilty of this myself in the past. It wasn't until I started editing my videos for YouTube that I realized just how long I was keeping fish out of the water in my normal landing and photographing routine. Since then I have made a conscious effort to do better and I hope others will do the same. 1. Have your gear organized and know how to operate it prior to getting on the water. 2. If you intend on weighing a fish, make sure your scale works and is within reach at all times. 3. Always have your camera set up and ready to take a pic prior to bringing the fish into your kayak. 4. If you do need to keep a fish for an excessive amount of time to measure or get a camera or scale ready, have a set of fish grips that you can attach to your anchor trolley or the side of your kayak. This will allow you to put the fish back in the water until you are prepared for whatever task you are trying to perform. 5. Use circle hooks. Circle hooks greatly decrease the chance of gut hooking a fish and because you typically hook them in the corner of the mouth, using them also lessens the time it takes to remove the hook. I know many of you will not agree with this and that is your choice. However, the more of us that get on board with this concept, the more trophy size fish will survive to be caught again and the better our sport will be in the future.